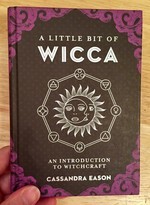 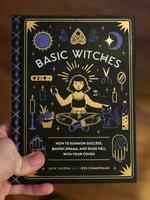 Looking for an introduction to the witchy life? 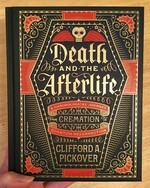 This book is the best place to start. 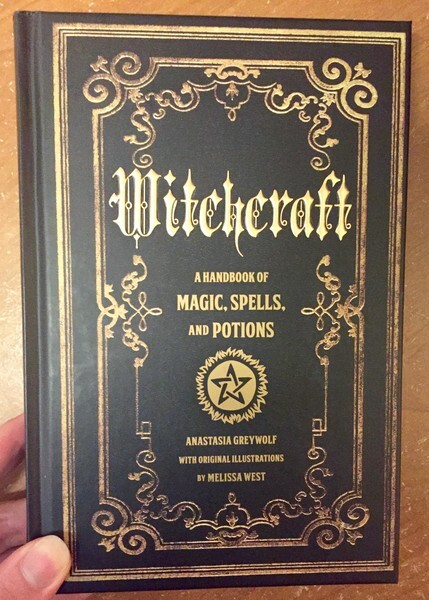 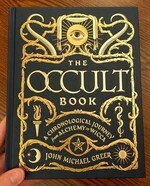 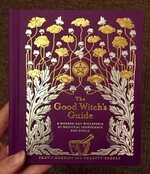 Includes a bunch of information about witchcraft throughout history so you can place yourself in a long lineage of practitioners. 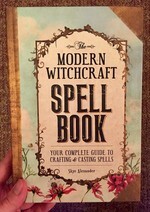 You'll also learn practical skills like magic, spells, potions and voodoo, and lots and lots of illustrations. 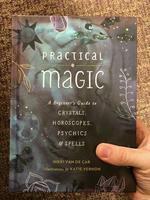 It's accessible, legit, and will launch you into all sorts of new magickal directions. 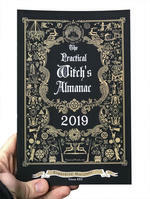 Log in to get emails when Anastasia Greywolf has something new.